Tugann Aontas na Scríbhneoirí Gaeilge cuireadh duitse a bheith páirteach inár gcuid oibre, is cuma cén cineál scríbhneora tú, úrnua nó seanbhunaithe, ag scríobh don chló nó don scáileán, ag plé le ficsean nó neamhfhicsean nó ag scríobh aistí nó scéalta do pháistí. Is féidir linn a bheith ag cuidiú agus ag foghlaim óna chéile. Ní neart go cur le chéile. Western Crate Systems specialise in the manufacture of wooden crates and packing cases. We are based in Mountbellew, Co. Galway. We manufacture crates and cases to customer specification from solid timber, OSB and Plywood. 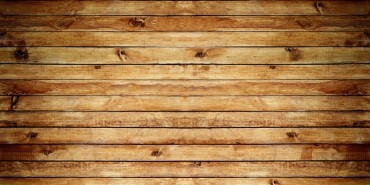 Products can be made from heat treated and non heat treated timber. Our heat treated products are ISPM 15 compliant and certified by NSAI / Forest Services. We would be pleased to quote for your requirements. A quality product and reliable service assured. In a tranquil setting, at one with nature. 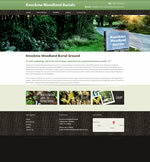 Wonderful place for all to discover somewhere special.This natural woodland burial ground (NWBG) is an alternative to the traditional graveyard. The eco friendly burial of the NWBG has no headstone, or markings and decorations, simply a spot in a natural area with a natural stone placed at ground level with the name and dates of the buried, if desired. Not everyone chooses to mark their site with a stone but prefer to have a native tree planted. A map is kept of all plots so their final resting place can be identified. 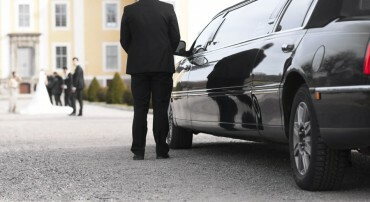 Top Level corporate travel service. Chauffeur Hire for any Occasion. Exceptional Customer Care is their standard. Give them a call. They would be delighted to hear from you. 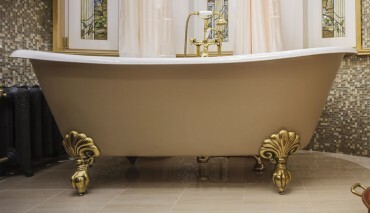 MD Bath Resurfacing will Bring New Life & Lustre to your Bathroom ON ANY SURFACE. Georgian Baths & Old Style Baths a speciality and also available for Resale. They are one of Galway’s leading flooring specialists. 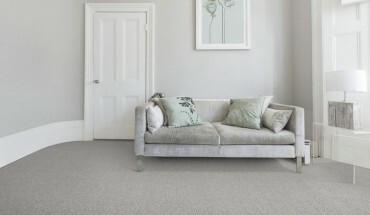 Whether you want Carpet, Laminated Flooring, Timber Flooring, or Rugs they stock some of the best quality and affordable flooring in the Country. A visit to their showroom in Oranmore is a must if you are to give yourself the best options in choosing new quality flooring for your home. With over 35 Years of experience they can advise and guide you on choices. Visit their showroom in Oranmore where they have plenty of FREE Parking and you can browse at your leisure. Norrie Keane is a wedding singer from Galway, Ireland, and has been performing in Galway and many locations in Ireland, for a number of years now. She also sings at funerals and other church ceremonies and special events. 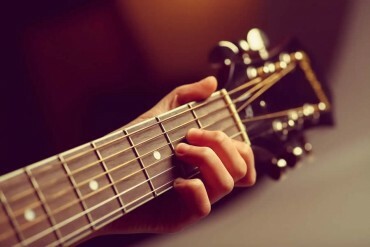 Planning your wedding day can be a challenge and choosing your wedding ceremony music can be difficult. It should complement the special occasion of your marriage, and she is happy to help you to plan and tailor your set list to suit you. 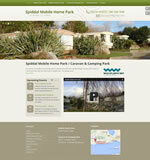 Their family run mobile home holiday park is situated one mile from Spiddal village, located in the Heart of Connemara and only ten miles west of Galway city. The Spiddal area is a well-known tourist area surrounded by sandy beaches and beautiful scenery. It is also in the Gaeltacht, Irish speaking area, where many come to learn and improve the language. Spiddal is a small seaside village full of amenities and services which include shops, service station, bank, various restaurants, traditional pubs, two hotels, church, hairdressers, bookmakers, craft centre and Gaa pitches. The village is famous for its film and television locations (Ros na Rún set) and recording studios, and traditional Irish music. There are many activities to keep you entertained – shore fishing, angling, canoeing, sailing, scenic walks and golf courses close by.